Welcome back to the HOTTEST NFL picker on the planet BUT it has NO sponsor. I went 5-1 last week and NONE of the games were in question, that is why I get the EXTRA small bucks. This week’s card is NOT great and picking MANY favorites is LAZY but I think with this week’s card, that is going to be the case in MOST games. 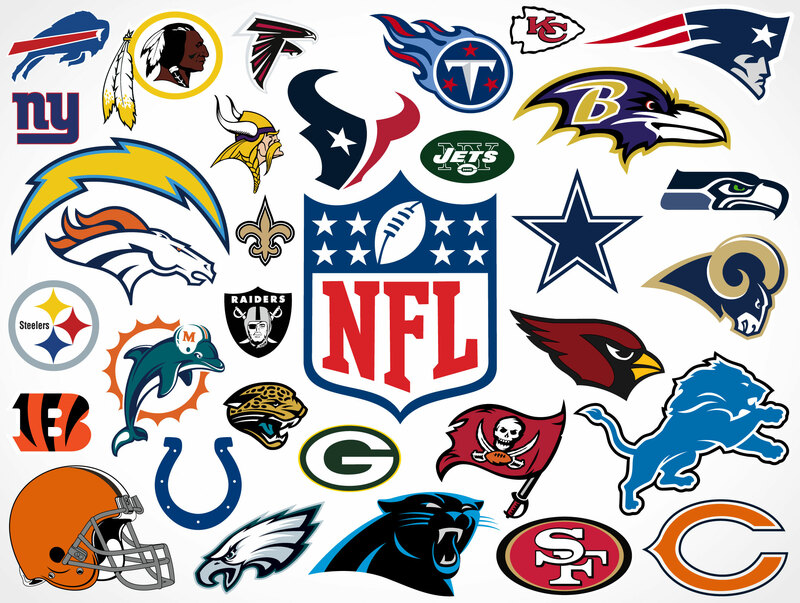 The games for this week are the Eagles at the Giants, the Colts at the Jets, the Panthers at the Redskins, the Jags at the Cowboys, the Chiefs at the Pats, and the 49ers at the Packers. The Giants LOST in HEARTBREAKING fashion and the Eagles have had a DISAPPOINTING start to their season. The two teams will play in a Loser LEAVES town Match up tonight and it a MUST WIN for both games. The weather is going to be BAD in New Jersey today and the Eagles have NO running game so this game is going to remain CLOSE but a LATE Touchdown by the Birds will HELP them SAVE the season. The Giants are REALLY BAD and tonight’s LOSS will start a TAILSPIN for that OTHER team in New York. The Jets had a BIG win last week and I have BOUGHT IN to them AGAIN. The Colts are NOT good so the Jets should be able to WIN. I am picking the Jets so they are BASICALLY a LOCK to LOSE on Sunday. The Panthers SURVIVED in a LATE win over the Giants with an HISTORIC Field Goal while the Redskins got BEATEN UP by the Saints on Monday Night Football. The Panthers are ANOTHER team like the Eagles that have been SHAKY thus far this season, they need a BIG game this weekend and I think they are going to get that. The Redskins are NOT a GOOD team but they are in FIRST place in the WORST division in football. The Jags are ONE of the BEST teams in Football, while the Cowboys are ONE of the WORST teams in Football so the Jags are going to BLOW OUT the Cowboys. ENOUGH SAID. This is the Match up between the TWO best teams in the AFC. EVERY YEAR the Chiefs have a BIG start to their season but they RUN OUT of the MAGIC and I think that is going to be the CASE this weekend. The Pats had TWO BLOW OUT WINS after a SLOW start to get back in the THICK of things and with a BIG win this weekend they can REGAIN Supremacy in the AFC. EVEN THOUGH I HATE his guts, Bill Belichick NEVER loses to a YOUNG quarterback and Patrick Mahomes is NOT the guy to BREAK that streak. The fact that this line is NOT twenty or MORE points is SHOCKING. The 49ers have been RAVAGED with INJURIES and they are starting BACKUPS on their offense so I expect them to STRUGGLE on Monday Night. The Packers are coming OFF a ROUGH loss and have had a SHAKY start to their season, they need a COMPLETE dominating WIN to get some MOMENTUM as they get ready to make a Playoff run, so I think they will EASILY cover this weekend. My picks this week are the Eagles, the Jets, the Panthers, the Jags, the Pats, AND the Packers. Come back next week to see if my HOT streak CONTINUES.